Some people come to a complete standstill when driving in the slightest bit of bad weather. Raindrops in Los Angeles basically shut down the city. Not in Bosnia. 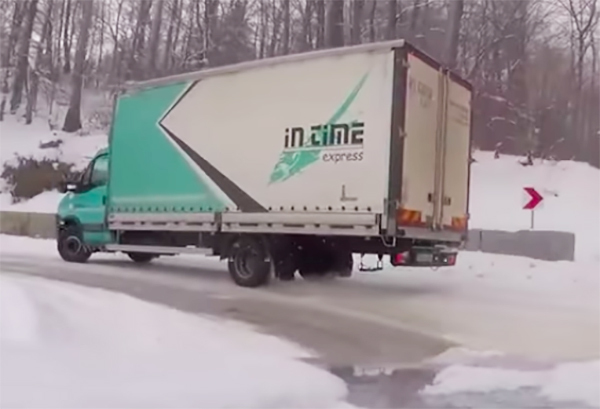 Heavy snowstorms become a fun challenge to see how fast you can go without flipping your truck.